Today, publisher Mode 7 and developer Smac Games’ self-described love-child between old-school Grand Theft Auto and Syndicate releases onto PS4, after hitting PC and Xbox One back on May 31st. 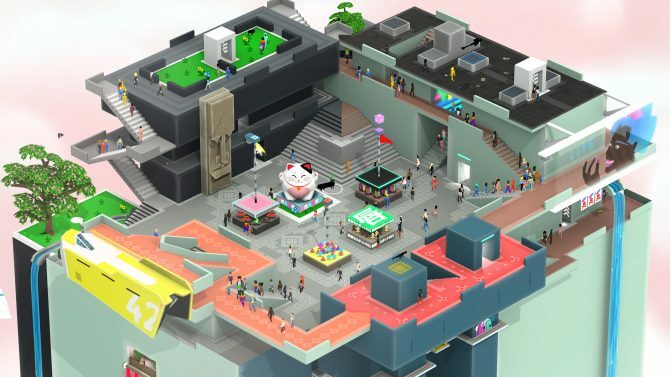 Originally supposed to hit PS4 sometime in Mid-July, word of Tokyo 42’s PS4 release date went pretty quiet after it hit the aforementioned other platforms, but now it is finally hear in a stealth-like launch. 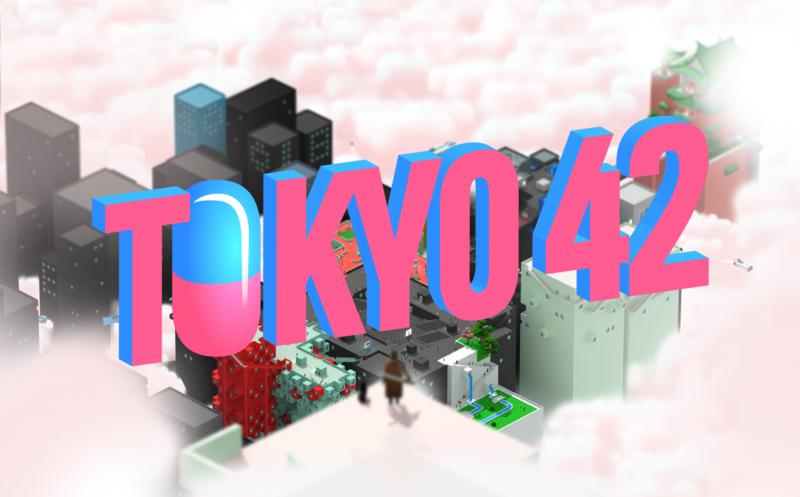 For those that don’t know: Tokyo 42 is an action game at its core, where every bullet and grenade has a fully rendered physics system backing it up. This physics system forces the player to weave and dodge their way through combat at times, in a manner similar to bullet-hell games. Combating a sea of bullets you will have your own weapons including pistols, machine guns, sniper rifles, and many more (including katanas). 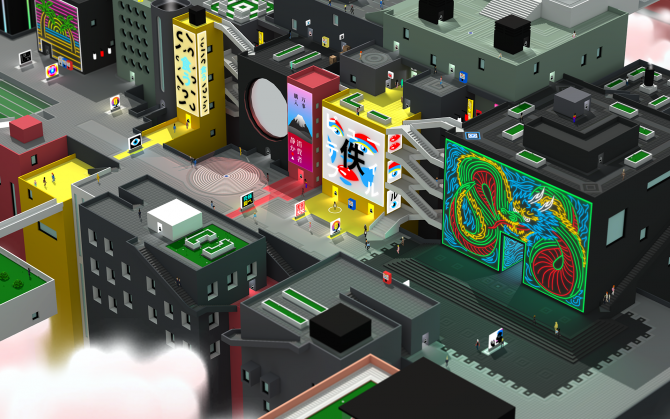 An open-world packed with a complete story and a healthy slab of side-quests, in Tokyo 42 you play as a character that has been hurled into a highly stylistic intensely condensed future-take on Tokyo, which happens to also be home to many cutthroat assassins. Tokyo is fully explorable and notably packs many secrets areas to discover and explore. How you approach Tokyo 42 is entirely up to you. 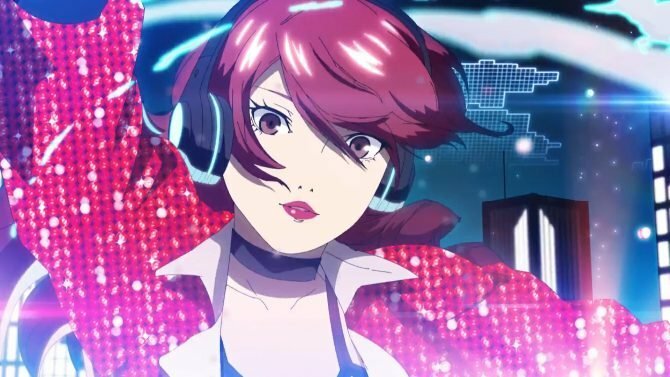 You can opt to sneak into gang strongholds and take everyone down meticulously, run and leap on rooftops to escape or avoid detection, snipe enemies from afar, or even change your skin color whenever needed to blend with crowds, a useful for sneaking and for shaking an enemy assassin. You can also go in Rambo style, and fully embrace the game’s chaotic bullet-hell aspect of gameplay. Doing this though will attract the cops, which are handled similarly to how GTA deploys the law on naughty players. Lastly, the game also boasts a multiplayer arena mode, where you and your opponent will spawn into a small area blind to each other’s whereabouts, and be tasked with killing each other.